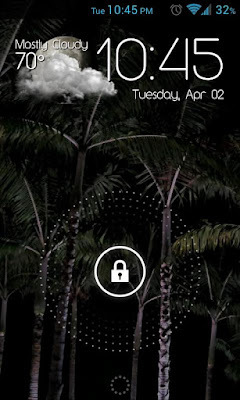 Ultimate Custom Widget (UCCW) - Android ~ Android Forever! Developer Quote: "Make your own widgets easily in a WYSIWYG (What-you-see-is-what-you-get) editor. Use custom layout, fonts, images, shapes, interesting objects like series clocks, weather information with icons." I was actually intimidated by this widget platform for quite a while, I'll admit. Creating my own widgets with UCCW seemed like it came with a learning curve, and so I kept putting it off. 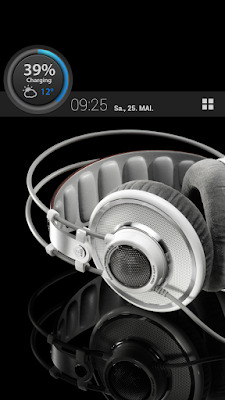 Until I realized that I could grab the widgets made by other people, that is. Once you have UCCW installed, you can oh-so-easily find and add the gorgeous widgets made by others by searching on Google Play. Check out the screenshots to see just a couple examples. The only problem I've had with this awesome app is spending too much time with it!